Final Results for the 6th Annual Champions Challenge! 2018 Contribution sent to the Wounded Warrior Project was $16,795.00! LN GOALS: Drew Elder 3, Mitchell Cody 2, Matt Elfer 1. LN ASSISTS: Tucker Godelle 1.LNSAVES: Ricky Bokavich 15. Signature Sidewall game MVP Ricky Bokavich. AHS GOALS: Matt Ateshian 1, Carter White 1, ChristianCechini 1, Nick McCluskey 1, Preston Lalicker 1. AHS ASSISTS: ChristianCechini 1, Noah West 1. AHSSAVES: Zach Vigue 7. Signature Sidewall game MVP Spencer Stokes. In 2017 $22,975 was raised and sent directly to the Wounded Warrior Project! Thank you to all the players, coaches, fans and supporters of the event! CG Goals: Willam Domville 3, Zack Niemi 3, Adam Barry 2, Jack Zarnik 1. CG Assists: Anthony Digirolamo 2, Charles Van Dyke 2, Chris Wozencroft 1, Willam Domville 1, Adam Barry 1, Jack Zarnik 1Saves: Riley Myer 3. WHS Goals: Cole Dinwiddie 7, Hunter Fasanaro 4, Nathan Fasanaro 2, Eamon Murphy 2, Austin Leonard 1, Alex Helms 1. WHS Assists: Alex Helms 2. WHSSaves: Bryce Cheek 9, Ben Gazjuk 1. CC Goals: Ian Baker 3, Brad Thompson 2, Jack Powell 2, Aiden Byrne 1. CC Assists: Matt Bohmer 1, Chris Nedrich 1. CCSaves: Joe Dey 3, Raffeal Bagnato 4. NWG Goals: Seth Byrd 3, Austin Abourjilie 2, Sean Goldsmith 2, Parker Byrd 2, Dillon Casey 2, AndrewMatyherly 1, Hunter Collins 1, Colyn Riley 1. NWG Assists: Seth Byrd 1, Dawson Byerly 1. NWG Saves: Tyler Holland 6. CCDS Goals: Ade Akande 2, Graham Mitchell 2, Bennet Hudson 1, Nick Kleiderer 1, Ian Hall 1, Nicholas Radford 1. CCDS Assists: Nicholas Radford 1, Max Spada 1. CCDSSaves: Charles Roselle 9. Werlner 1, Matt Elder 1. LN Assists: Matt Elder 4, Mitchell Cody 2, Ryan Welner 1. LN Saves: Ricky Bokavich 13. Catholic Goals: R. Wallon 4, J. Harris 1, I. Baker 1, Z. Butz 1, M. O’Brien 1, R. Young 1. Catholic Assists: R. Wallon 1, J. Harris 1, I. Baker 1. CatholicSaves: G. Portwood 10. 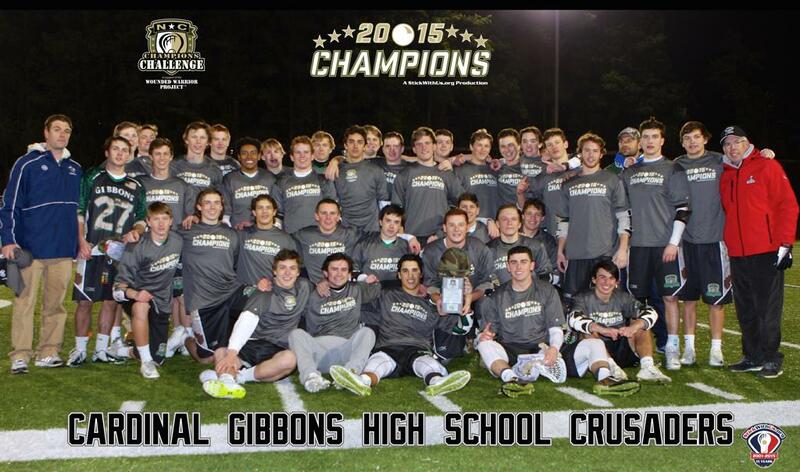 Gibbons Goals: J. Shelton 3, C. Scanlon 2, A. Barry 2. Gibbons Assists: J. Shelton 1, A. Digirolamo 1, K. Barry 1, A. Stock 1. Gibbons Saves: W. Wagner 4. Marvin Goals: C. Renner 5, T. Harding 4, A. Francischiello 2, B. Cook 2, C. Porta 1. Marvin Assists: C. Renner 4, A. Francischiello 1, A. Walker 1, W. Morgan 1. MarvinSaves: T. Duplessis 10. 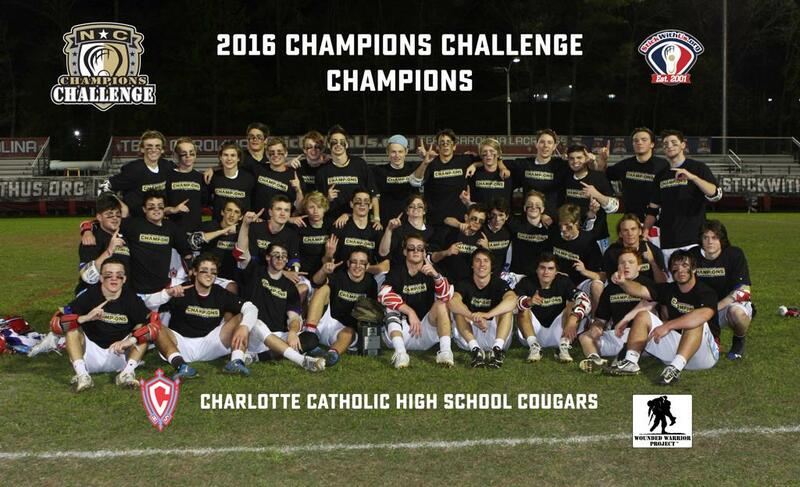 Apex Goals: J. Hayden 5, T. Deluca 3, P. Lalicker 2, A. McClure 2, C. Cechini 1. Apex Assists: J. Lemoine 1. Apex Saves: A. Mason 5. 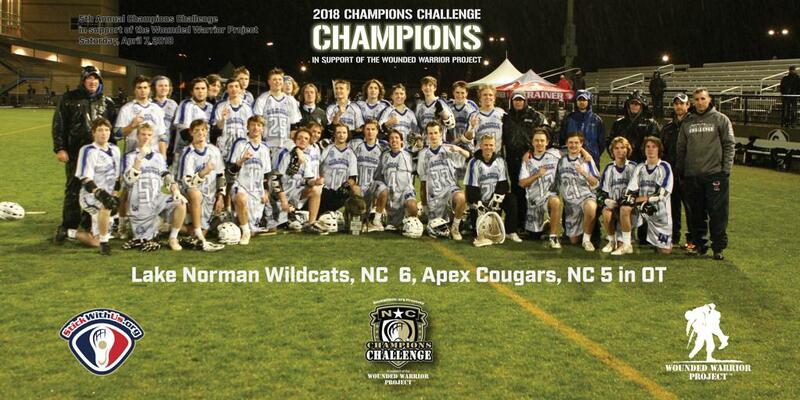 Lake Norman Goals: R. Caplis 2, T. Tweedy 2, M. Steiner 2, J. Sawicki 1, T. Doherty 1. Lake Norman Assists: J. Sawicki 1, B. Lecky 1. Lake NormanSaves: F. Schiemer 5. PDS Goals: R. Baker 4, J. Fletcher 1, W. Filiault 1, A. Ludwick 1. PDS Assists: R. Baker 1, J. Fletcher 1, R, Heffes 1. PDS Saves: J. Steiner 11. 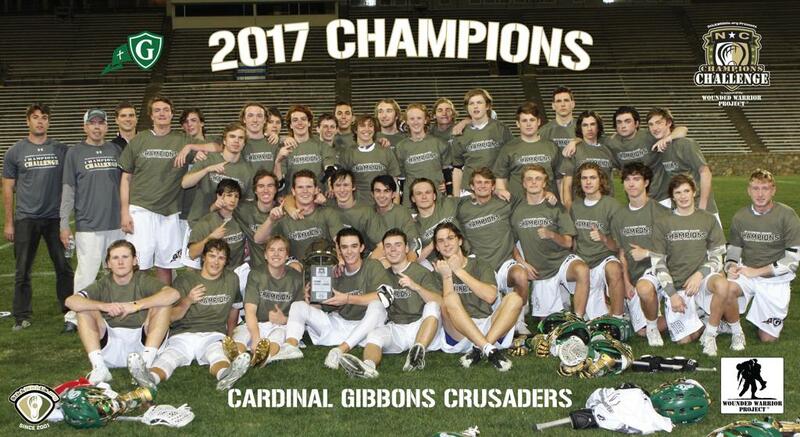 Christ School Goals: W. Iorio 3, R. Smith 2, J. Cinque 1, Z. Ayotte 1. Christ School Assists: W. Iorio 2, R. Smith 2, J. Cinque 1. Christ SchoolSaves: B. Hecimovich 10. Olentangy Goals: A. Lando 3, E. Necamp 1, R, Dertinger 1. Olentangy Assists: E. Necamp 1, A. Flack 1, J. Wiseman 1, C. Snyder 1. Olentangy Saves: C. Finley 6. Country Day Goals: J. Perkins 6, R. Harrison 5, N. Palmer 3, G. McIntosh 2, L. Pedlow 2, C. Pedlow 1, S.C. Calame 1. Country Day Assists: J. Loesch 4, R. Harrison 2, N. Palmer 1, G. McIntosh 1, L. Pedlow 1, C. Williams 1. Country DaySaves: G. Tabor 4. Lake Norman Goals: K. Rinaldi 3, C. Vaccaro 1. Lake Norman Saves: J. Weimer 5. Latin Goals: H. Sheridan 6, J. Gitlin 2, C. Clough 1, C. Song 1, T. Hughes 1, A. McKinney 1. Latin Assists: C. Clough 3, J. Gitlin 1, C. Song 1. LatinSaves: D. Cowan 1. Fr. Ryan Goals: M. Bray 3, Q. Green 2, A. Weisel 2. Fr. Ryan Assists: M. Bray 2, V. Vaughn 1. Myers Park Goals: T. Mueller 4, H. Perkins 4, B. Riopel 3, L. Shelley 2, A. Karp 1, E. Robertson 1, A. Bader 1, P. Bergeron 1. Myers Park Assists: B. Riopel 2, L. Shelley 2, A. Karp 2, E. Robertson 1. Myers ParkSaves: A. McGaha 7. DA Goals: S. Woody 3, H. Pope 2, L. Perun 2, M. Dunk 1, C. Sapir 1, A. West 1, L. Carbuccia 1. DA Assists: H. Pope 1, M. Dunk 1. DA Saves: I. Gutierrez 4. In 2015, at the Second Annual Champions Challenge, we raised and sent $21,860 directly to the Wounded Warrior Project! Gibbons Goals: N. Forbes 7, H. Van Horn 3, C. Scanlin 2, M. Schachte 1, J. Shelton 1, C. Van Dyke 1. Gibbons Assists: N. Forbes 1, H. Van Horn 1, S. Albright 1, K. Barry 1. GibbonsSaves: McKendry 11. Latin Goals: O. Armstrong 3, J. Monnin 3, H. Sheridan 3, Carson Song 2, J. Gitlin 2, Conrad Song 1. Latin Assists: Carson Song 4, O. Armstrong 3, J. Monnin 1, Conrad Song 1. Latin Saves: E. Schaeffer 10. Offense Game MVP: Nick Forbes-Gibbons; Defense Game MVP: Chris Lappin – Gibbons. Marvin Goals: J. Rich 4, S. Hanlon 3, C. Porta 2. Marvin Assists: J. Rich 3, C. Porta 1. Marvin Saves: J. Marino 10. Country Day Goals: M. Howerton 2, P. Pittroff 1, G. Cory 1, N. Radford 1, S. Wilson 1. Country Day Assists: P. Pittroff 2. Country DaySaves: C. Roselle 5. Catholic Goals: S. Byrne 2, Z. Butz 2, R. Young 2, I. Baker 1, R. Wallon 1. Catholic Assists: Z. Butz 1. CatholicSaves: G. Portwood 9. Apex Goals: B. Farrell 2, J. Hayden 1, C. Besser 1, A. McClure 1. Apex Assists: J. Hayden 3. Apex Saves: P. Sasser 8. 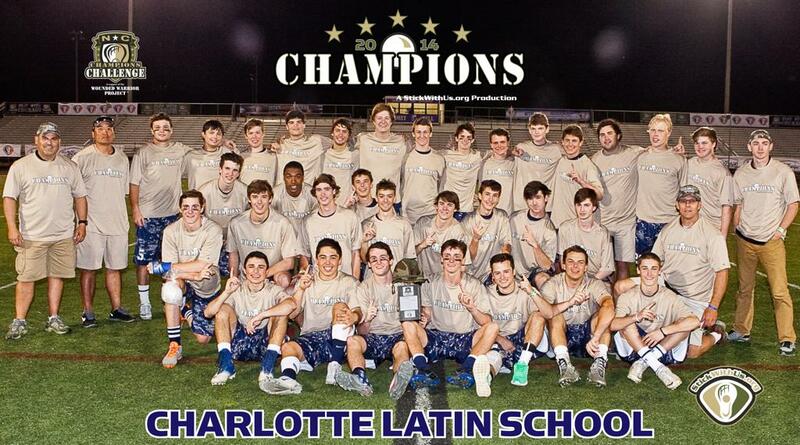 Lake Norman Goals: K. Rinaldi 6, C. Vaccaro 5, M. Chester 3, L. Scott 1, J. King 1. Lake Norman Assists: J. Dworsschak 1, M. Chester 1, J. King 1. Lake NormanSaves: K. Kempthorn 8. Apex Goals: M. Castanero 3, G. Fulkerson 3, M. Chapman 2, K. Maselli 1. Apex Saves: C. Studdard 5. Catholic Goals: N. Italiano 4, N. Wallon 3, C. Dorcy 1, K. Powell 1, K. Simpson 1. Catholic Assists: M. Flesch 1. Catholic Saves: A. Brannon 9. Country Day Goals: J. Loesch 2, L. Pedlow 2, J. Perkins 2, R. Harrison 1, C. Pedlow 1. Country Day Assists: L. Pedlow 2, J. Loesch 1. Country DaySaves: G. Tabor 4. Cannon Goals: W. Garven 3, T. Leck 2, K. Clarke 2, D. Brenner 1, W. Chaiken 1, P. Miller 1. Cannon Assists: J. Phillips 3, D. Brenner 2, K. Clarke 1, D. Nelson 1, W. Garven 1. CannonSaves: Z. Venos 8. PDS Goals: Jack Fletcher 3, Josh Lynch 2, Cameron Pashoian 1, Jack Paddison 1. PDS Assists: Parker Mosack 2, Jack Fletcher 1, Jack Paddison 1, Will Filiault 1. PDS Saves: J. Steiner 17.